The album presents a spectrum of both his ability and his diversity. 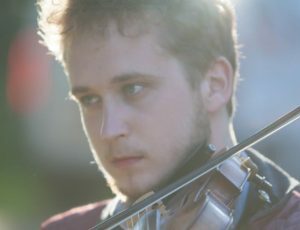 Robbie Greig is the 2017 winner of the Niel Gow Fiddle Award, and was a finalist in the 2016 BBC Radio Scotland Young Traditional Musician of the Year. He is a full-time member of The Paul McKenna Band, Tannara and INYAL and plays regularly with many others. “I grew up in the North of Edinburgh and was really lucky to have music and Gaelic culture in my life from a young age – my Dad played and taught 5-string banjo and mandolin, as well as being a Scots singer and a lover of Gaelic song and piping. I grew up listening to him play as well as listening to records by singers like Ishbel MacAskill and Cathy-Ann MacPhee. I went to the Gaelic-medium primary school in Edinburgh at the time, Tollcross, where I was encouraged into Gaelic singing by music teacher Gillian McLuskey (MacKenzie). Around the same time, I started learning classical violin through the Suzuki method with a hugely influential and enthusiastic teacher, Elizabeth Peploe, who also had a lot of time for Shetland fiddle playing and Jazz. It was at her suggestion that at age 9 I take up traditional music with renowned fiddle player Gregor Borland, which gave me a fantastic grounding in Scottish music, and so I ended up having two fiddle lessons every week for a while – something I feel very privileged to have had. I also owe a lot to Fèis Rois, the Edinburgh Youth Gaitherin’ and Fèis Dhùn Èideann, where I received top-notch tuition – like so many others – during the school holidays. A few years later, I started attending the RSAMD Junior Academy, where I was very fortunate to receive lessons from Sarah-Jane Summers, Lauren MacColl, Rua MacMillan and theory lessons from James Ross. 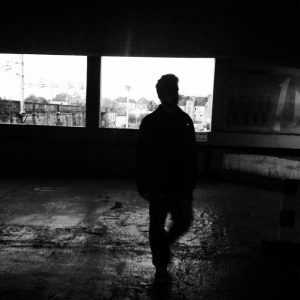 It was around the same time that I was introduced to the vibrant Edinburgh session scene, and it was also around then that I began guitar accompaniment lessons with one of my inductors into the sessions, Tom Oakes, something that gave me a totally new take on playing music with other people. At age 16, I moved up to Uist in order to study for an HNC in Music Performance with renowned tutor Anna-Wendy Stevenson at Lews Castle College UHI. It was a fantastic place to live and study music, an experience I would recommend to anyone thinking of studying music. Whilst I was there, I developed a taste for Irish music, being drawn in by the intricate ornamentation and incredible improvised variation I heard on records by players like Tommy Peoples, Paddy Glackin and Cathal Hayden. Being in Uist also gave me the chance to meet other like-minded people, and I was lucky to share the experience with some amazing friends and players. After a year in Uist, I decided to study for a Diploma in Gaelic Media from Sabhal Mòr Ostaig (Scotland’s Gaelic college) in Skye, a place just as rich in music and culture, a year which I thoroughly enjoyed. Since leaving school, I’ve been very lucky to get involved in teaching, having taught at various workshops for Fèis Rois, Fèis Dhùn Èideann, Feis Ghaidhlig Ghlaschu, Feis na h-Òige, Scots Music Group, Gate to Southwell Festival, Common Ground on the Hill (Maryland, US) and Liniclate High School. I was also invited to adjudicate the 2014 Col. Jock Fiddle Competition in Portree. I’m delighted to have toured in extensively with The Paul McKenna Band, and to have been asked to step in for a tour and a few gigs with Scots-song stalwarts Malinky as well as Radio 2 Young Folk Award Winners Talisk, and fellow winners Josie & Pablo. I am a founder member of INYAL, have joined exciting band Tannara, and was a finalist in the BBC Radio Scotland Young Traditional Musician of the Year 2016 competition. More recently, I was delighted to be the inaugural winner of the 2017 Niel Gow Scottish Fiddle Award at Blair Castle. Edinburgh (with Tannara) Please get in touch for details! St. Vincent’s Chapel – 5pm start! You can buy a hard copy of the album from me in the ‘Shop‘ tab, or get a digital download here. Jani setting up on Monday before the recording starts. Jack McRobbie eyeing up the emergency wine halfway through a take. 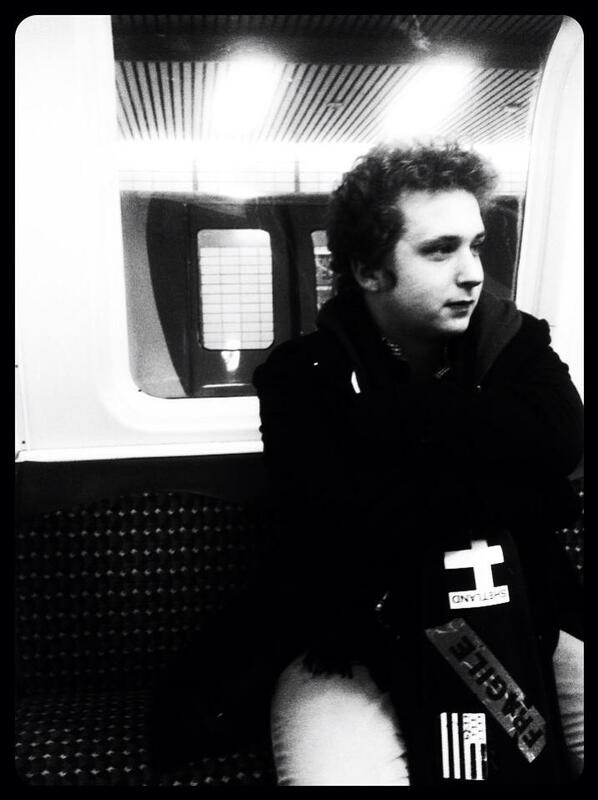 Jack is highly in demand as a session musician and singer, and is a founding member of award-winning band Dallahan. 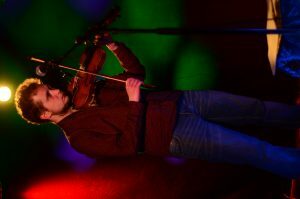 He was also a finalist in the BBC Radio Scotland Young Traditional Musician of the Year 2014 competition. 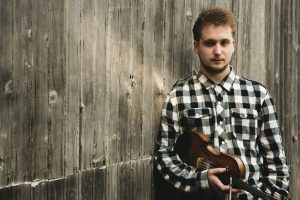 Glasgow-based multi-instrumentalist Jack McRobbie is in high demand as a session musician, having played with the Friel Sisters. Lea MacLeod is one of the up and coming young musicians in the Highland scene. Hailing from Loch Aillse (Lochalsh area) and having family connections to the legendary Gaelic aural poet Murdani ‘Mast’ from Leòdhas (the Isle of Lewis), music is very much in the blood. Lea studied music in Benbecula College which had a huge impact on his music strengthening his ‘Gaelic style’. He plays whistle, pipes and flute to an exceptionally high level and is currently undertaking a BA in Applied Music while continuing to teach and perform in Scotland and abroad. From Brechin, Ciarán is a young virtuoso on various string instruments. In 2006 he won the title of All Britain Banjo Champion for his age group, and he is also a founding member of the aforementioned Dallahan. Eamonn, from Bellshill, is in considerable demand as a session musician. He competed (and came second) in an All-Ireland championship in 2010, but more recently he’s been gigging with Paddy Callaghan amongst many others, and has recorded on the ‘Storymap’ album with Kris Drever and Éamonn Coyne. 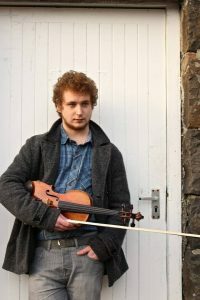 A familiar face on the Manx music scene, Tomas Callister has established himself as one of the leading Manx musicians, despite only being in his early twenties. Not only satisfied with being an outstanding fiddle player, Tom also plays guitar, banjo and pretty much any other instrument thrown his way! Tom is well known throughout the island as a passionate supporter of Manx music as a soloist and as a member of Manx powerhouse Barrule, trad pop band Mec Lir and Imar. Murray grew up on the island of Lismore, and is known for his impeccable sense of rhythm. He is a Gaelic speaker, and is learning French and the Saxophone. He has toured extensively across the world, including Austria, France and Iraq. 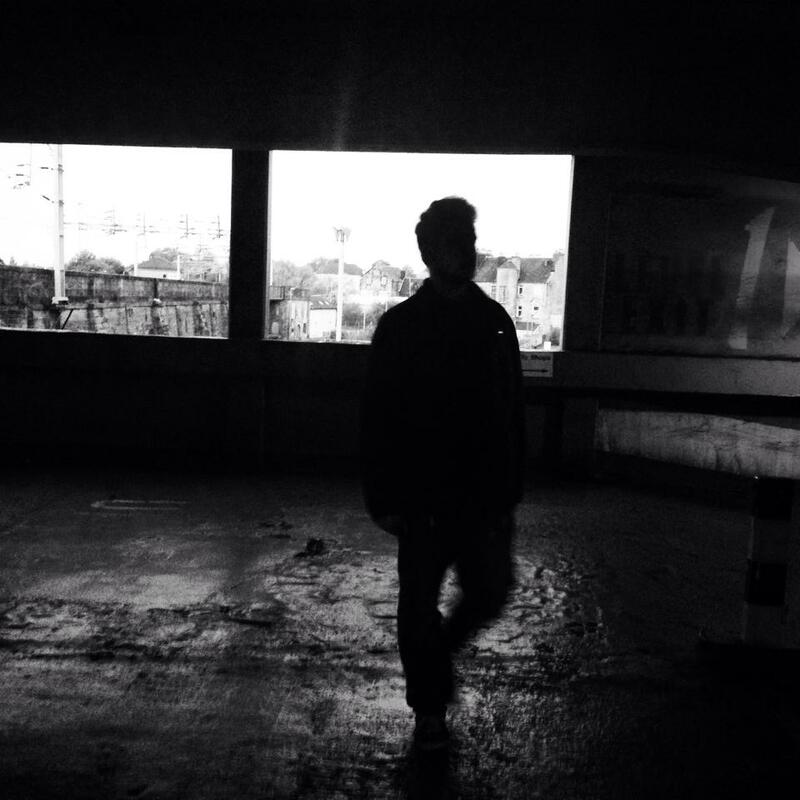 He released a solo EP last year (featuring Robbie), that you can hear here. A talented multi-instrumentalist, Adam Rhodes was originally born in England before moving to the Isle of Man at the tender age of 8. Ever since, Adam has been heavily involved in the Manx music scene. He is well-known through his involvement with Barrule and King Chiaullee, with whom he has recorded five albums and represented the Island at festivals all over the world including Brittany, Ireland, Scotland, Cornwall, Australia, Wales, USA and Canada. He also plays with Mec Lir and Imar. Andrew is a prodigious young musician, is heavily in demand as a session player, and has toured across the world, most notably with The Eliza Carthy Band, Dallahan and the Claire Hastings Band. He was also nominated for the ‘Up and Coming’ Award at the MG Trad Awards in 2015. Please feel free to get in touch if you’ve any enquiries regarding bookings, lessons, comments or questions about the album, or if you just want a chat about playing the fiddle or anything else!